From social media today. The first two were taken when Anderson was still in Tocloban; the third his producer tweeted out just before air time. As someone FROM Toronto, I would like to never hear about our gong show mayor ever again. What a mess. It's taking away from stories that matter. Anderson and all the reporters in the Philippines did a great job on Thursday. A few things stood out: Anderson responding to criticism of his program and the reporters (as always the best defense is the truth), the report centering on Jasmine Durmer, and Anderson's interview with Kent Page of Unicef which had in the screen subtitles information on how to donate to Unicef. The thing that struck me about Blitzer's ACA segment was the interview with a democrat (Sen. Joe Manchin D-WV) and the sneaky feeling the only reason a democrat got on 360 was because he was disappointed with Obama and the ACA. In the past month and a half, Hayes has reported the good and the bad on ACA. But it seems like 360 can't find any good in it or anyone with a positive story about it. I saw the start of the Mayor Rob Ford segment. The so-called 'BREAKING NEWS' was the story of the mayor's brother advising him to take time off. How earth-shattering. I did not watch the rest of it. However, I am liking the reporter round-up at the end of the show in which Anderson, Nick Paton Walsh, Ivan Watson and Andrew Stevens give an overview or talk about something that stood out to them. 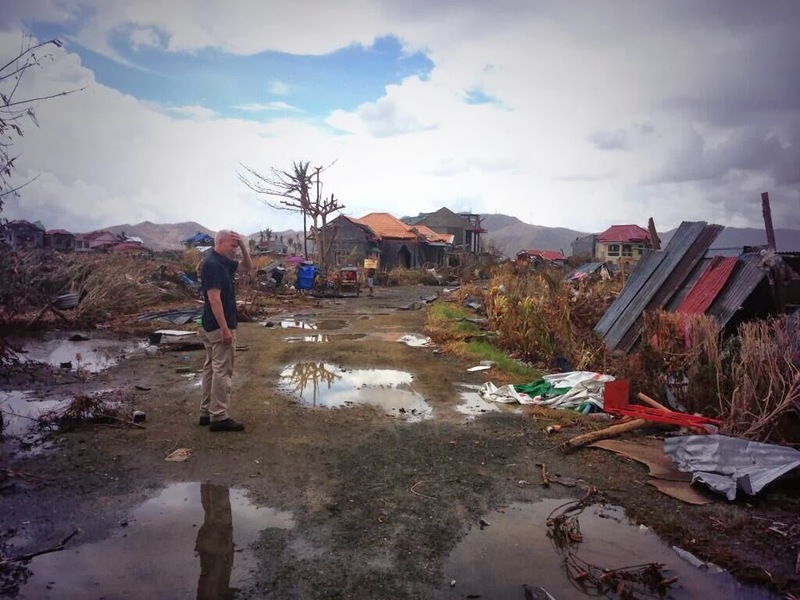 I'm betting Anderson will still in the Philippines on Friday - partly because it's still a big story and partly because of the difficulty in getting back to NYC in time. 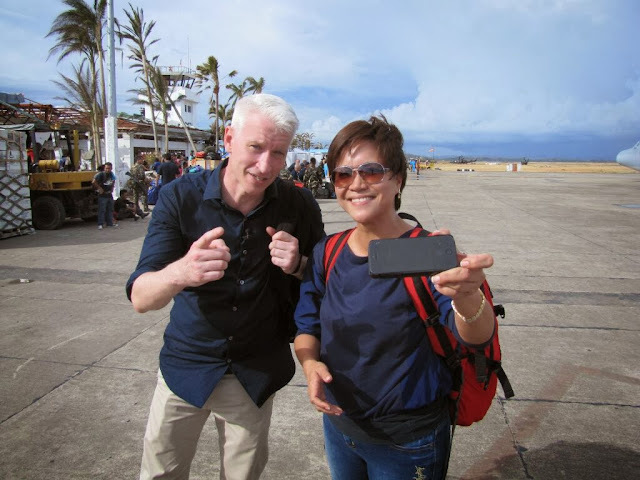 Anderson's reporting from the Philippines has been first-rate, solid and compassionate and his comments on the strength of the Filipino people were very moving and heartfelt. It is incredible how people manage to cope and keep going in the face of horrible tragedy and loss. Thanks for this fine post with its excellent pics and clips. 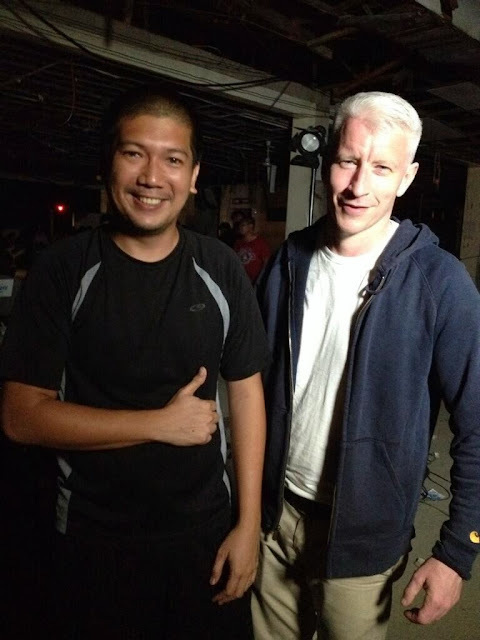 There is something so special about Anderson Cooper and we saw it last night with the touching words about the strength of the Filipino people. As always Anderson and the CNN team are doing an amazing thankless job of being the eyes and testimonial source for the survivors of the storm. 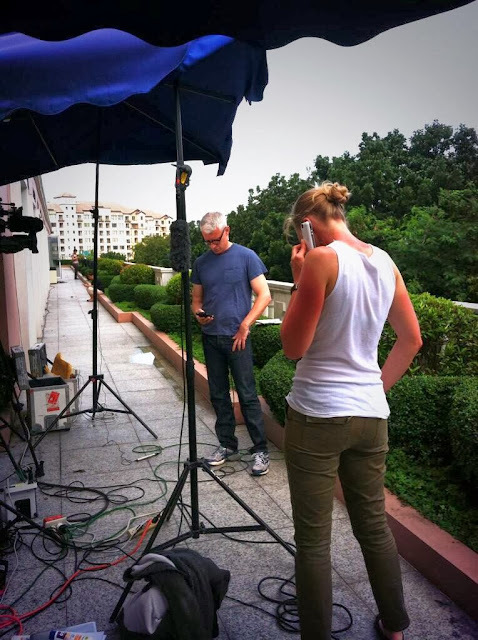 That woman who broadcast or how ever she did it that Anderson didn't know what he was talking about, owes Anderson, the CNN team on the ground and most assuredly and especially her own people a huge public apology for not only downplaying the tragedy but completely disrespecting the deceased as well as survivors living within her broadcast area and beyond of the storm. She ought to be fired. ATA as always doing a great job of AC's coverage as well! Kudos ATA team and thank you for all the info and video clips/photos. I am not a huge fan of Anderson, but after what he feels and thinks of the Filipino people, he gained my respect and admiration.He was the voice of many Filipinos of their feelings and sentiments.Endless thanks Anderson! You are one of the heroes at this crucial times.